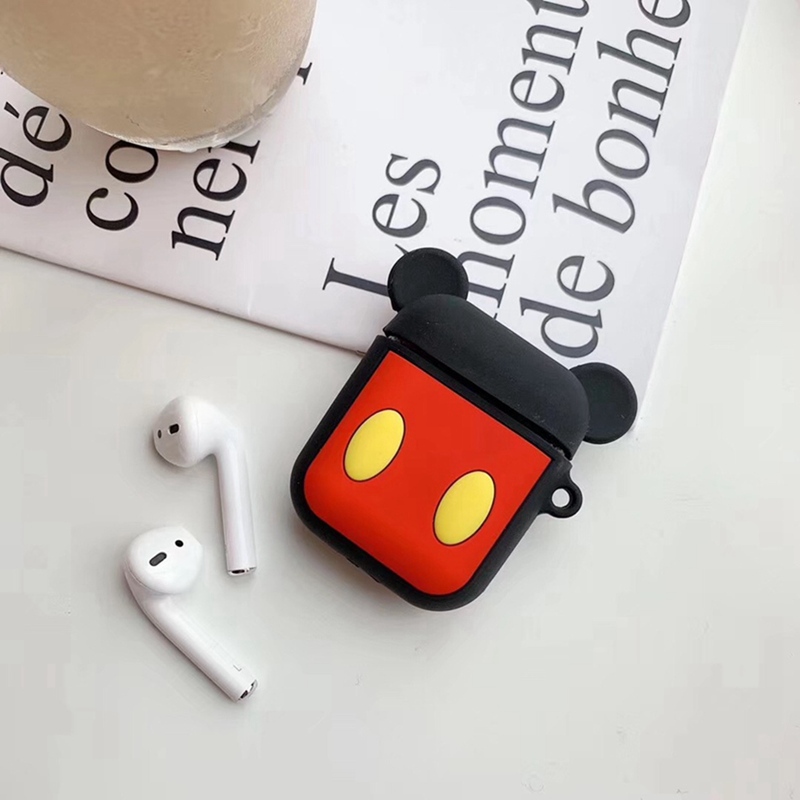 Limited Period Offer - Buy 1 AirPod case & get another one absolutely FREE! Use coupon code B1G1 during checkout. 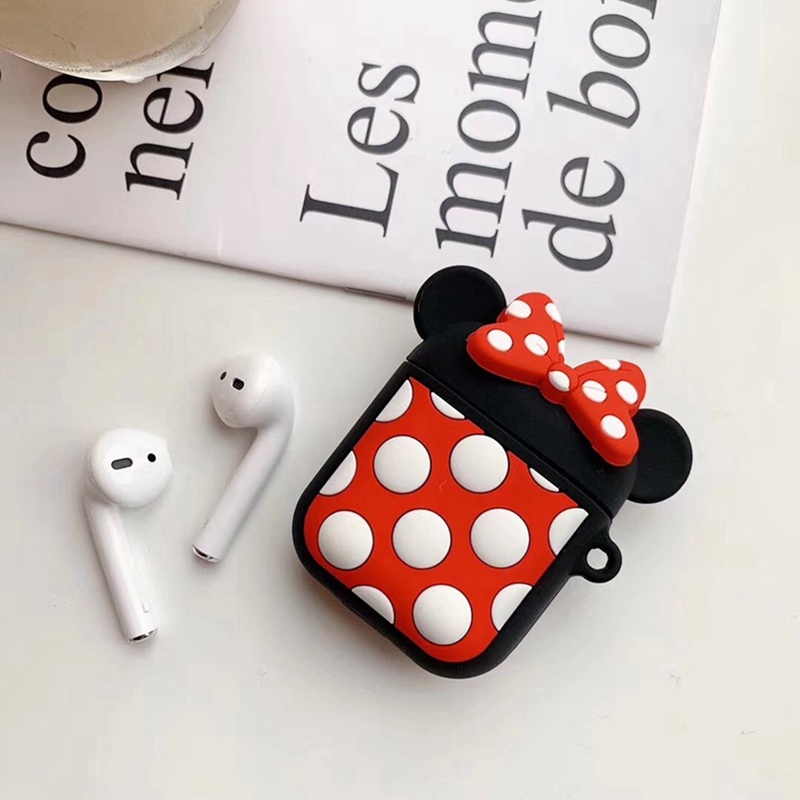 Get this Cute Silicone Airpods protective case cover to give AirPods some style, comfortability, and a soft grip. Designed perfectly to allow charging and syncing without removing the case.